Cox's Barn Farm is surrounded by a variety of great events and entertainment throughout the year. Whether it be a family day out in Ludlow trying the local cuisine at the Food festival or enjoying a great day out at local country shows such as Burwarton , or Tenbury country shows. 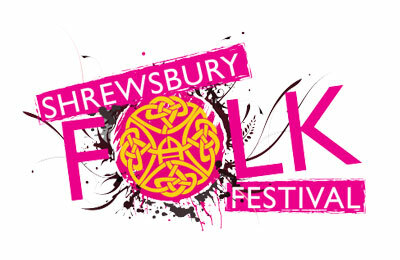 Shrewsbury Folk festival will always bring you some of most established artists from the UK alongside acts celebrating folk traditions from across the world who will take you on a voyage of discovery, bringing you ever-changing musical colours with their breath-taking performances. 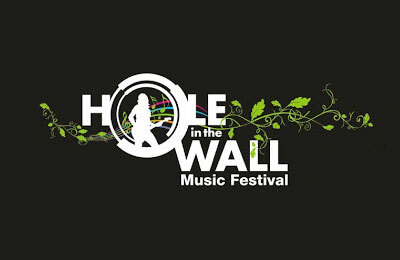 Tucked away in the South Shropshire countryside, on the Shropshire Worcestershire border, with easy access from the West Midlands, the Hole in the Wall is a truly unique music festival held in the stunning grounds of Hopton Court. The Burwarton Show goes back 125 years to 1891 when the Burwarton & District Farmers Club held the first ever Burwarton Show in a field just to the north of the village. being just two that are still relevant. 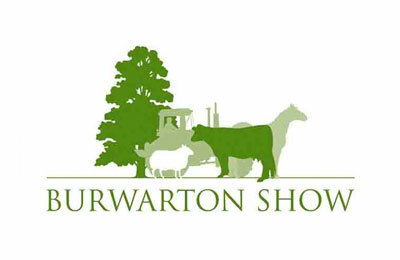 Today, Burwarton Show can be really proud of its boast that it is the country’s best one day Show. 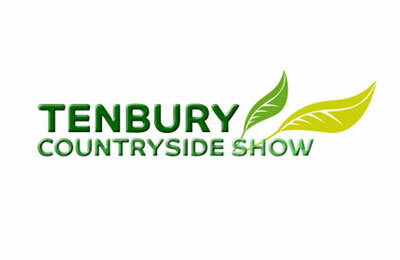 The Tenbury Countryside Show is a traditional countryside show featuring livestock, horses and horticulture and rural arts and crafts. Now in its 158th year, it continues to grow, and every year a team of dedicated volunteers put on a show that attracts 1000's of visitors. With exhibits, competitions, main ring events, animals, childrens entertainment, tractor pulling, trade stands, concessions and local ales and ciders. It really is a great day out for everyone and not to be missed by young or old. 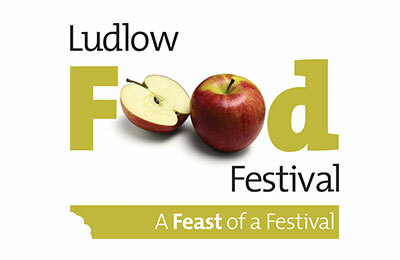 Take one historic town, combine with an enviable food culture, mix in passionate local chefs, producers and an array of exciting attractions and what do you get – the Ludlow Food Festival of course! Opening our 2017 season, a great line-up of visiting locomotives supported by members of the Severn Valley Railway home fleet. 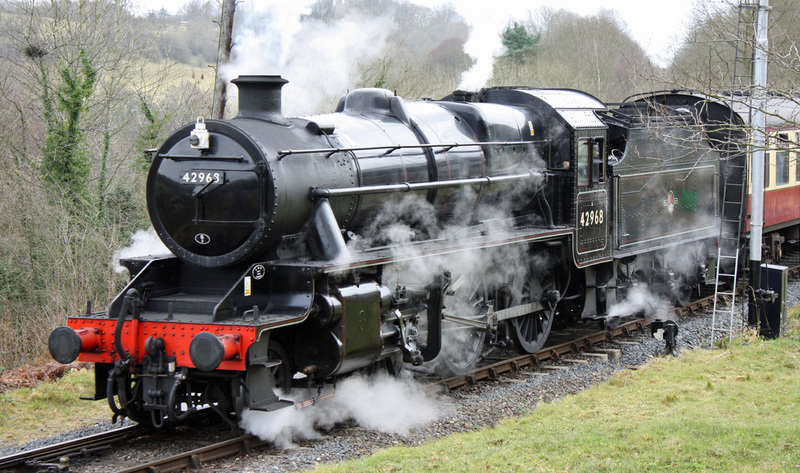 A tantalising festival of locomotives large and small! Gifts galore with a festive twist. Our brand-new Gift Fayre combines a great day out with the chance to find that elusive gift for family and friends. Be inspired by the beautiful garden designs at RHS Malvern Spring Festival. Showcasing some of the most inventive and imaginative horticulture of 2017. 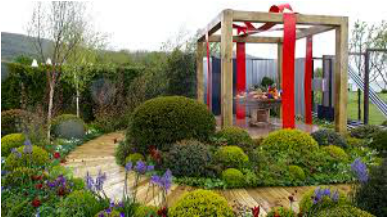 ​Giving new and fledgling garden designers the platform to showcase their talents for small spaces. This year's theme for the gardens is Hidden Gems, this could be for example a historical building, a work of art or even a plant. The gardens give the designer an opportunity to express themselves through the medium of plants and the garden.